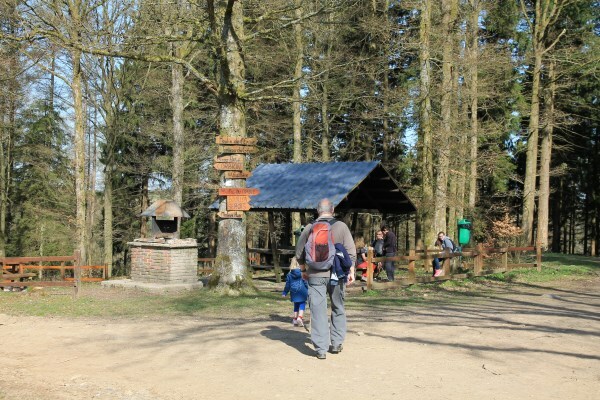 During the Easter holiday of 2015 we spent 3 days in the Ardennes with Maarten’s family. His father turned 70 and that called for a celebration! Maartens parents travel to the area of Bouillon each year in fall, to enjoy hiking and good food. 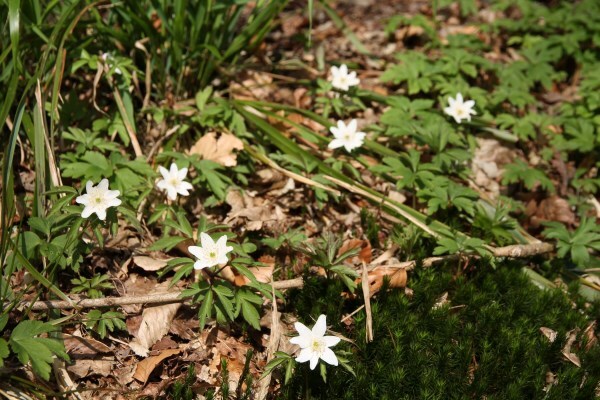 This spring their children and grandchildren were invited as well, to enjoy a good dose of nature with them. On the first evening we took a short warming-up walk in and around the town of Corbion, where our hotel was situated. 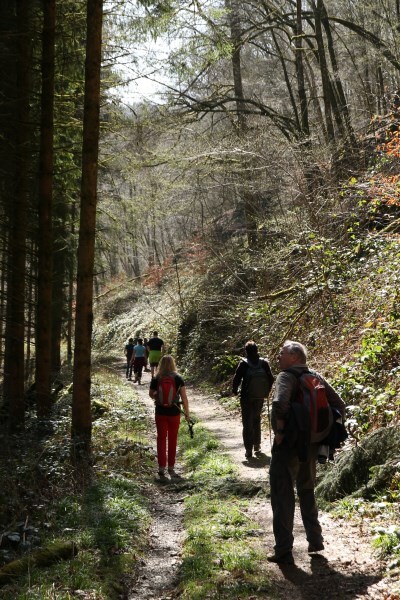 On the second day we made a bigger hike, all the way down to the city of Bouillon and back up to Corbion again. 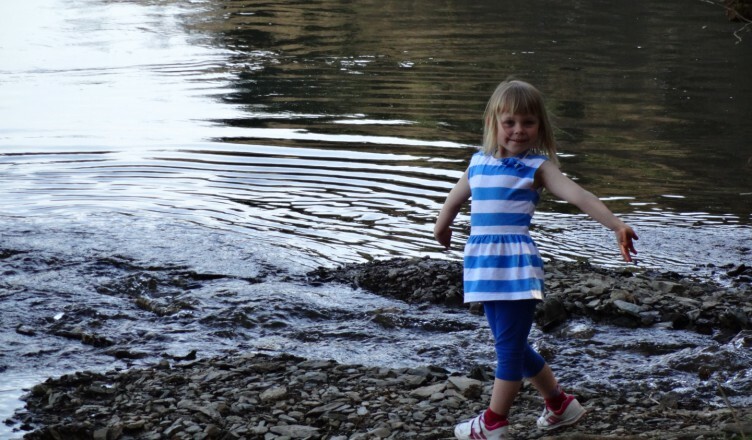 It was a hike of about 12 km (we estimate), which is a big deal for a 4,5 year old. But – she walked nearly the whole way down & up by herself! Bouillon is situated near along the river Semois. Starting from Corbion there are several paths that lead to Bouillon, one shorter than the other. They are all clearly marked. 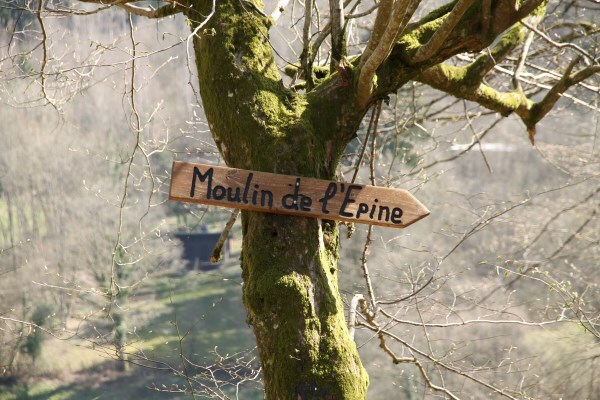 We chose the one that leads past the viewpont of Moulin de l’Epine, an old watermill. 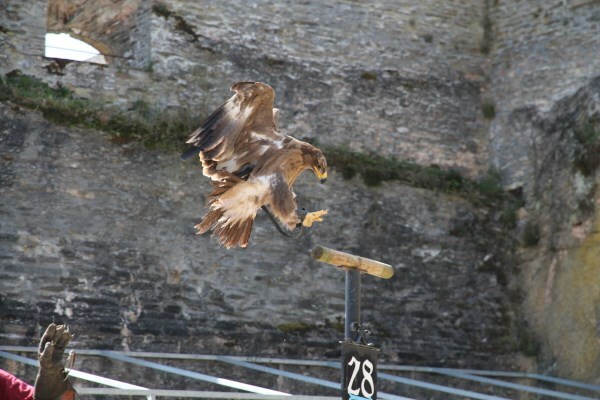 Nature and wildlife were simply stunning on our way down! 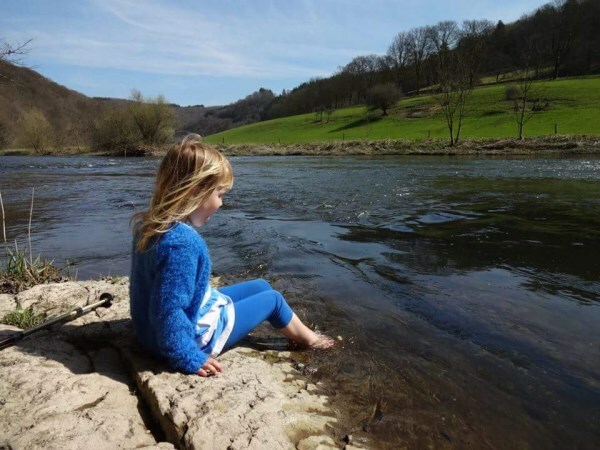 Down at the river Semois we chose a quiet spot to rest our feet a bit. 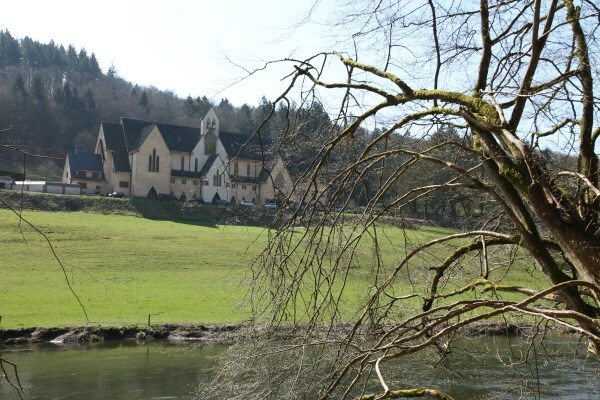 We had just passed the Abbey of Notre-Dame de Clairefontaine. From there on it was only a short walk into the town of Bouillon, which has an impressive castle on top of the hill above the Semois. 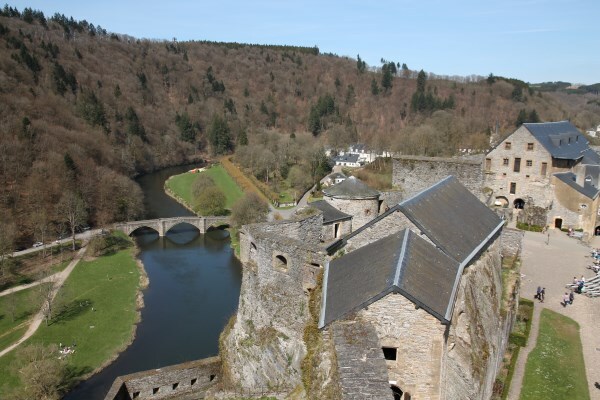 The Castle of Bouillon was built in the 8th century. 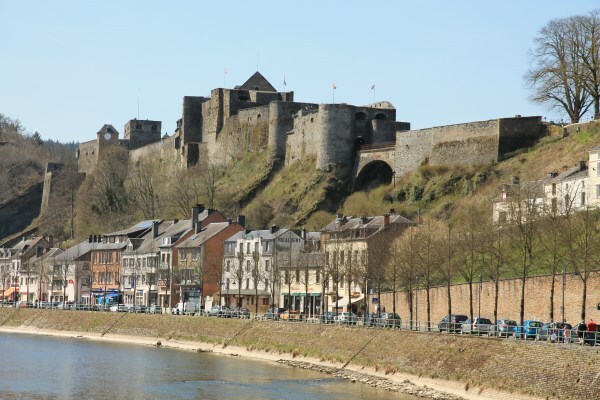 It became famous in the 11th century, when Godfried of Bouillon sold his castle in order to raise money for the first crusades. Nowadays you can visit the castle. It’s not only home to magnificent views on the town and the Semois below, but it’s also greatly preserved. 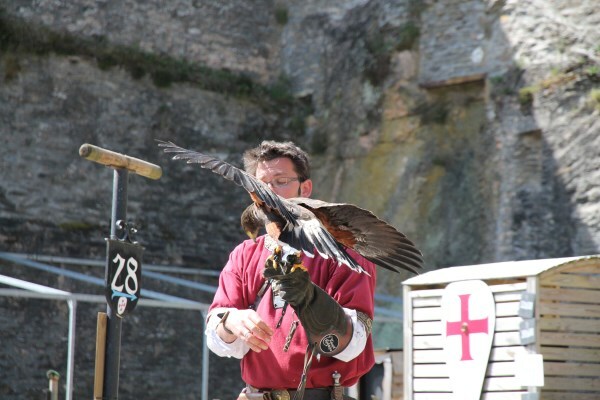 In high season it hosts a show with several birds of prey. After this short medieval break, it was back into nature for us again. 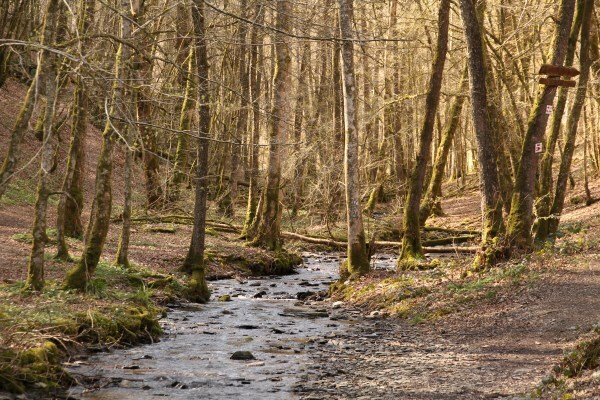 We followed the Semois river back to where we had the riverbreak earlier on and from there on we chose a shorter, steeper path up back to the hotel. The Ardennes are nostalgia for both of us. We spent school trips there, but also family holidays when we were kids. It’s a magnificent region that is often overlooked by foreigners when visiting Belgium – they seem to focus on the history of the cities in the North. Maybe it’s time to reconsider that! 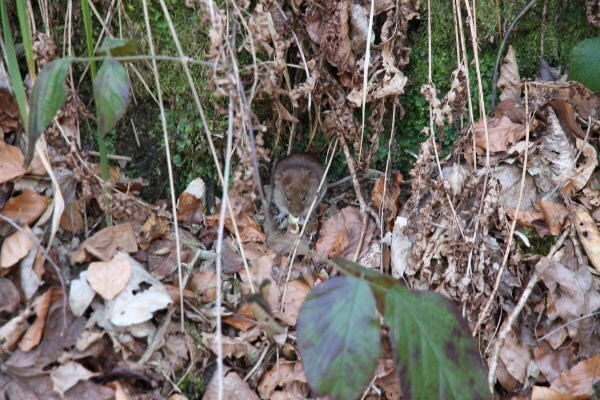 Along with all the smaller wildlife we saw on our walk, the Ardennes are also home to foxes, beaver, roe deer, red deer, wild boar and many, many others! Add medieval towns, tons of hiking and mountainbike paths, canoe & kayak opportunities and great food and you’ve got the ideal holiday right there. A short video shows you the walk we did that day. We hope you enjoy it! Visit our youtube channel for more videos.